The Santa Barbara office of Arts and Culture has announced the opening for the honorary position of city poet laureate. The responsibilities of the poet laureate are to promote the artistic, educational, and cultural activities while serving as the literary spokesperson of Santa Barbara. 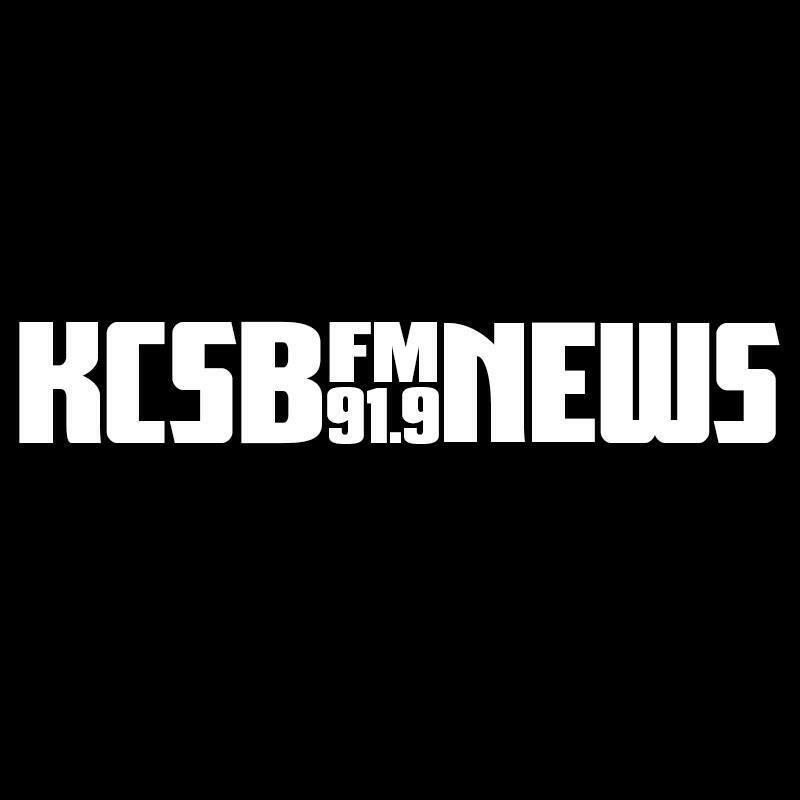 KCSB’s Edward Colmenares spoke with Sarah York Rubin, Executive Director of the Santa Barbara Office of Arts & Culture to find out more.